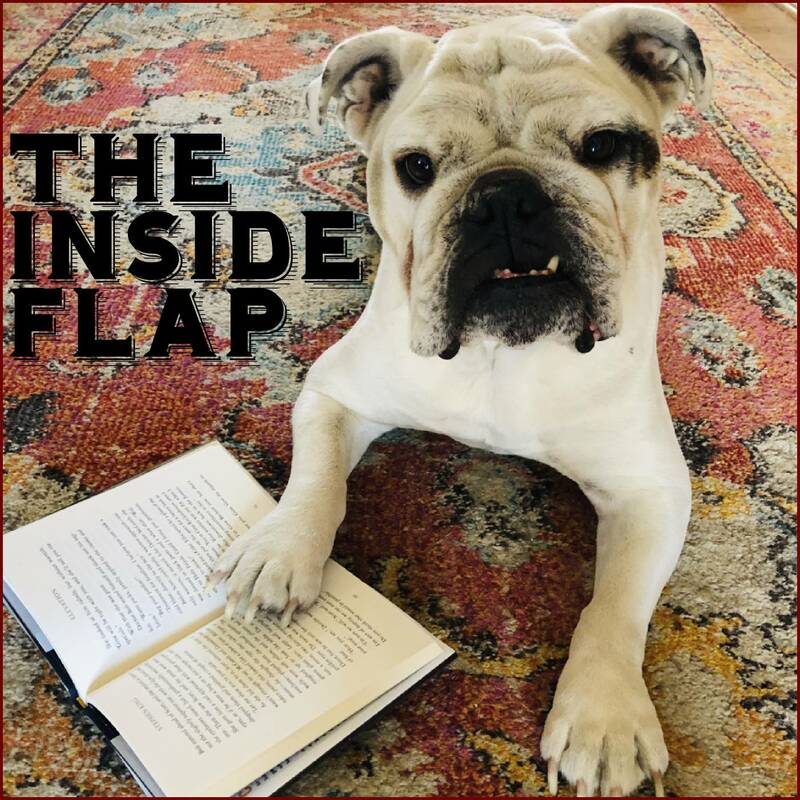 Welcome to The Inside Flap: The Talk Radio of Book Podcasts! We are Dave, Andrew and Laura, three friends based out of Denver, Colorado who share a lifelong love for reading. Each week we get together (sometimes we have an author join us) and chat a little about what’s going on in our lives, share three reviews of books and showcase a fantastic audiobook of the week. We also have “Library Corner” where we call a real life librarian (Amy) who works for the fabulous Denver Public Library and ask her a question that came up based on our reading. Our Goal is to entertain and help you find your next book. Be it a quick read or a book that will create a lasting memory for you. We post links to books reviewed on this site and other links that may be of interest based on what we’ve discussed on the show. Depending on how much sugar and caffeine we’ve had that day, we are open to feedback and suggestions. What Do We Enjoy Reading? Dave: Thrillers, Mysteries, Anything involving running, Literary Fiction, Horror and some Science Fiction. Andrew: Science Fiction and Fantasy. Except he does like to surprise and confuse us occasionally with something off brand. Let’s build a community of book lovers. Follow us on Instagram, Twitter or find us on Facebook. If you listen closely enough, Dave even gives out his cell phone number occasionally. We would love to hear from you and we will respond.